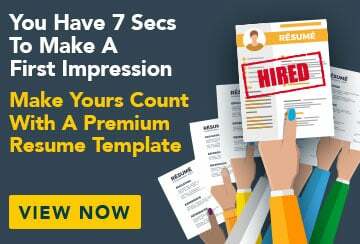 This free sample resume for wait staff has an accompanying sample wait staff cover letter and sample wait staff job advertisement to help you put together a winning job application. I am a current media student who is highly motivated and has excellent communication and interpersonal skills. I have over two years’ experience as a waitress, having worked at a café previously, and I am now seeking a similar position that I can work around my media studies.